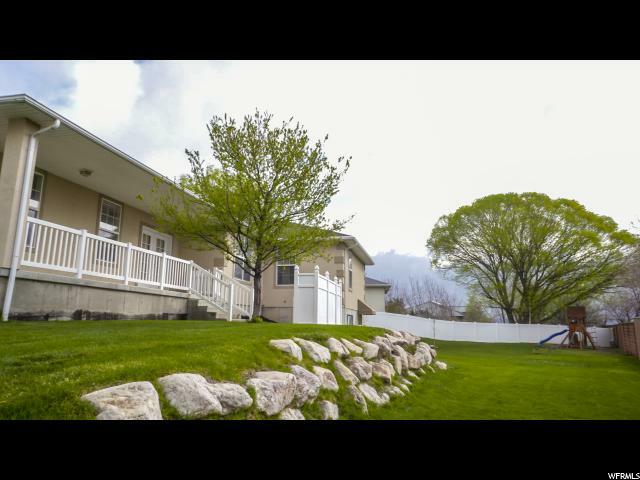 OPEN HOUSE SATURDAY APRIL 13TH FROM 11 TO 2 PM! 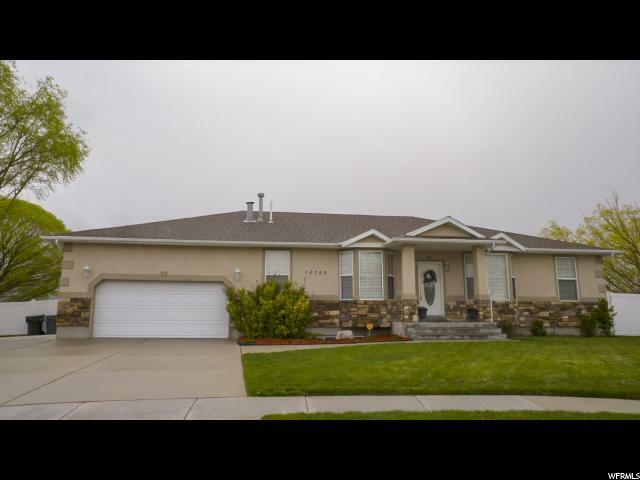 Big wonderful rambler on SJ cul-de-sac. 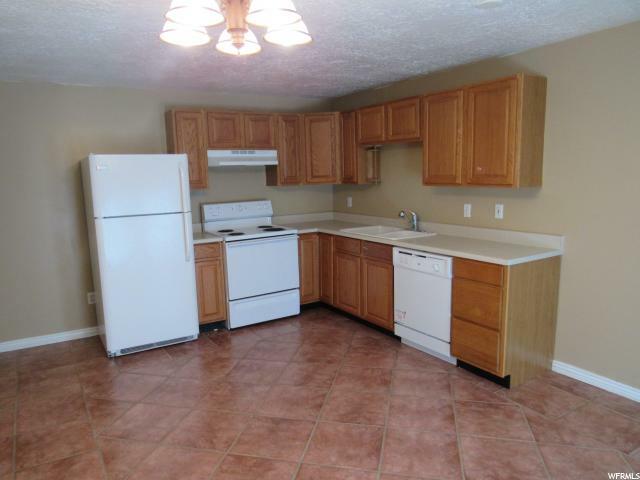 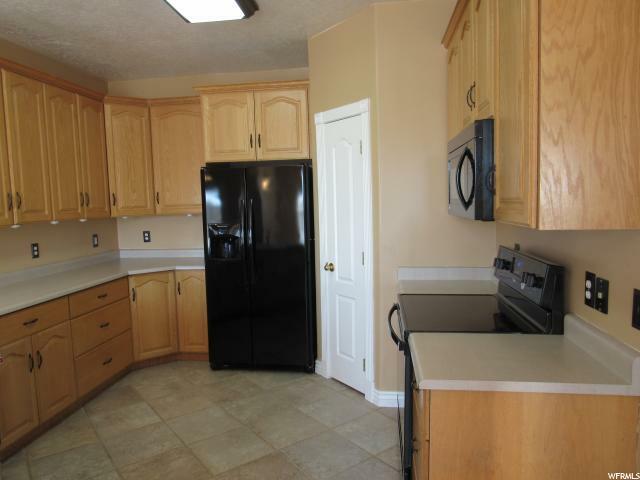 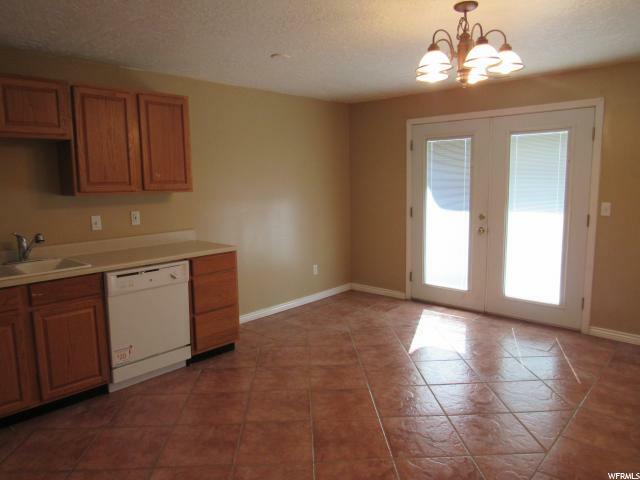 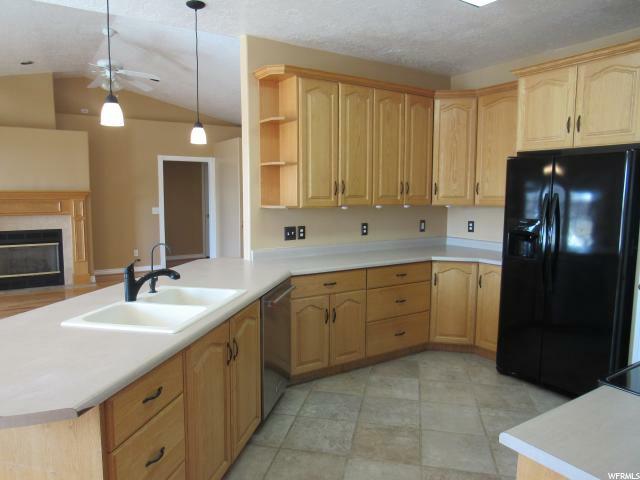 Light, open kitchen with lots of cabinets and pantry. 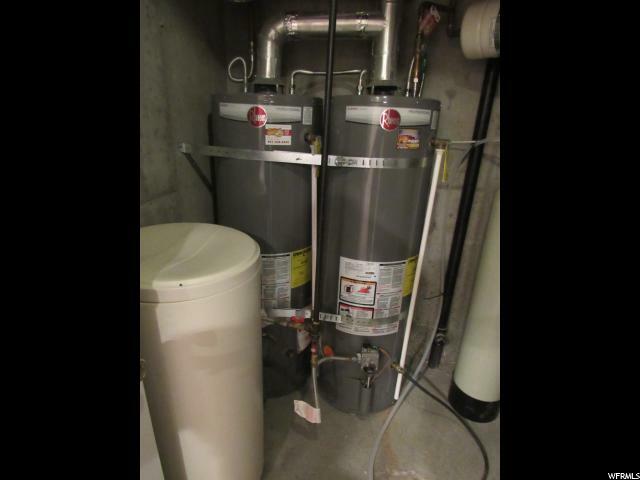 Reverse osmosis filter on sink. 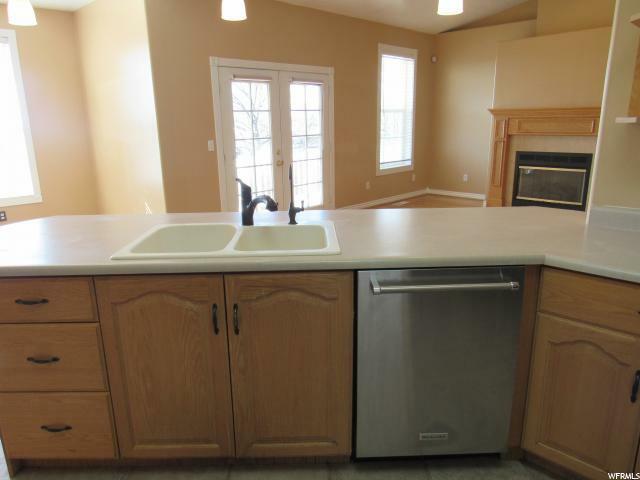 Newer fridge and stove. 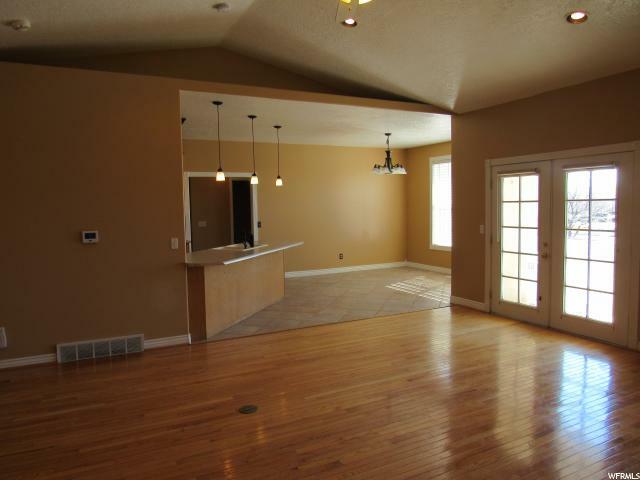 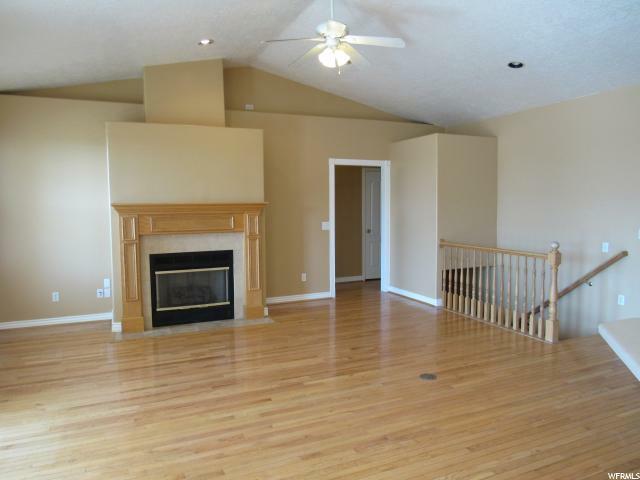 Vaulted ceilings in large family room. 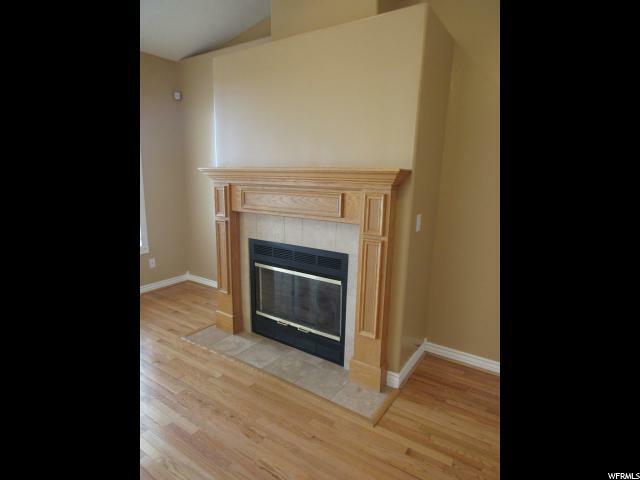 Gas log fireplace. 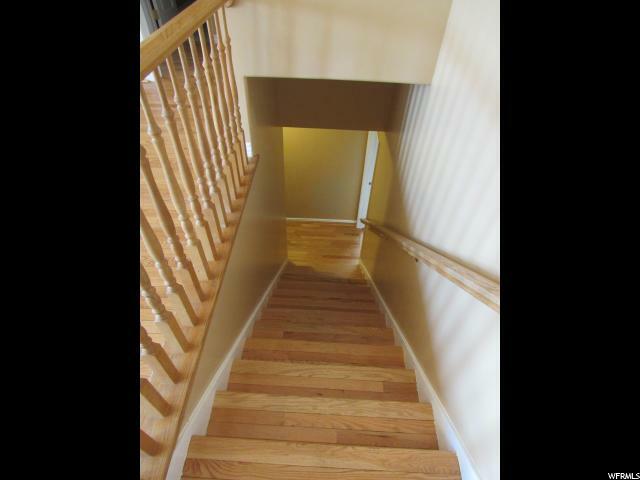 Hard wood that is in great condition. 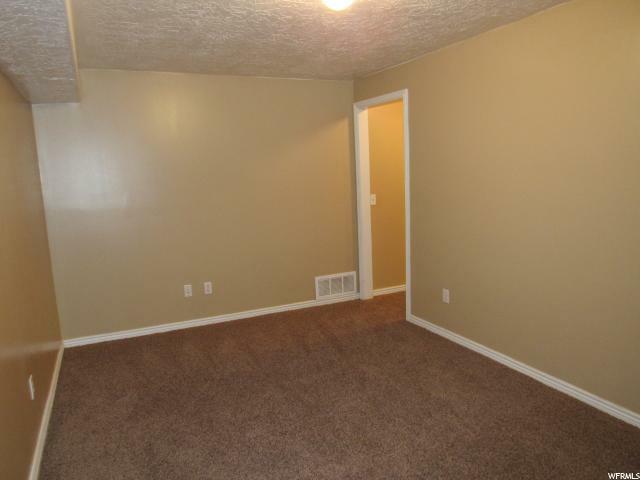 Master bedroom separate from other rooms. 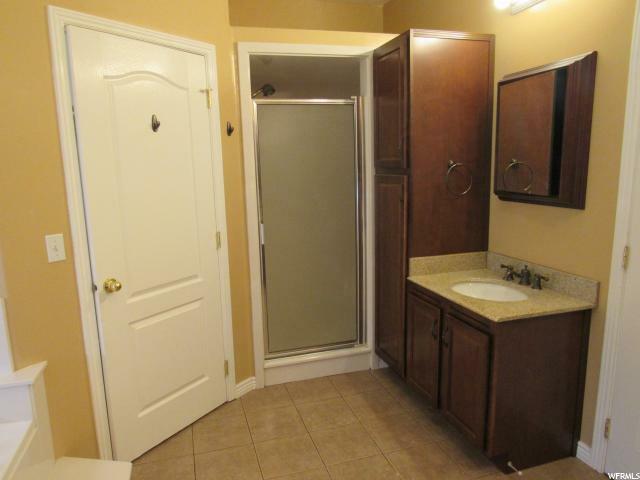 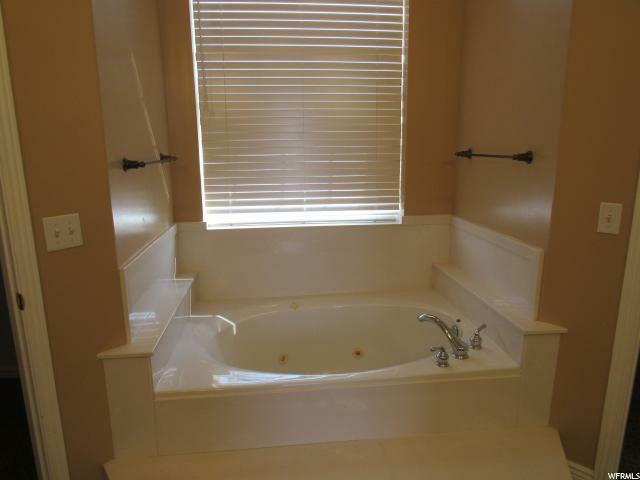 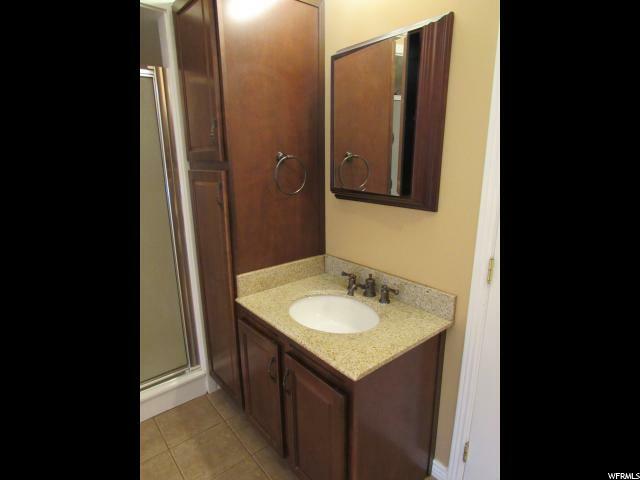 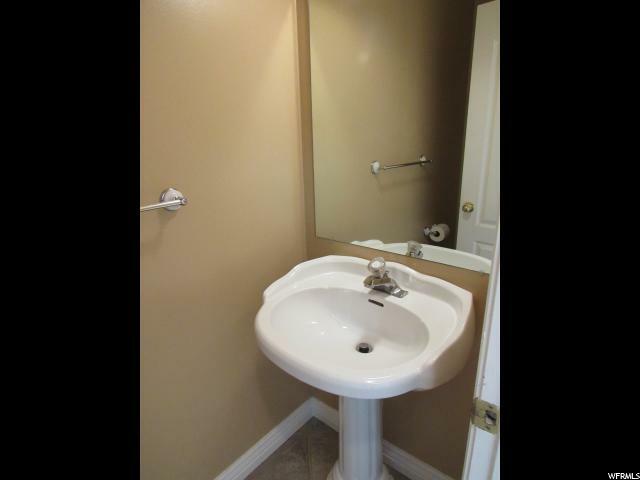 Double vanity in master with separate tub and shower. 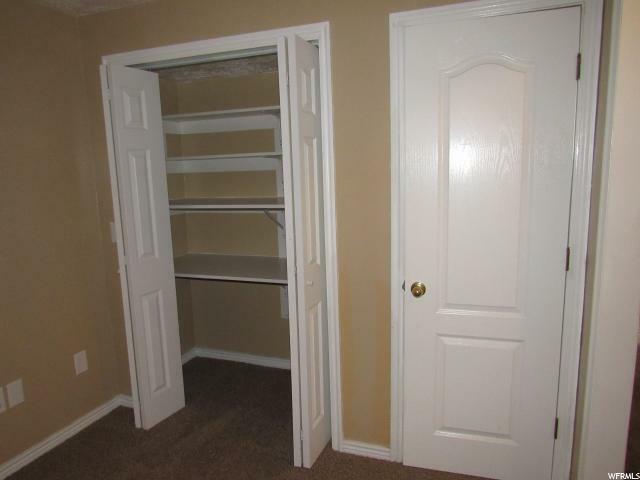 Two walk in closets. 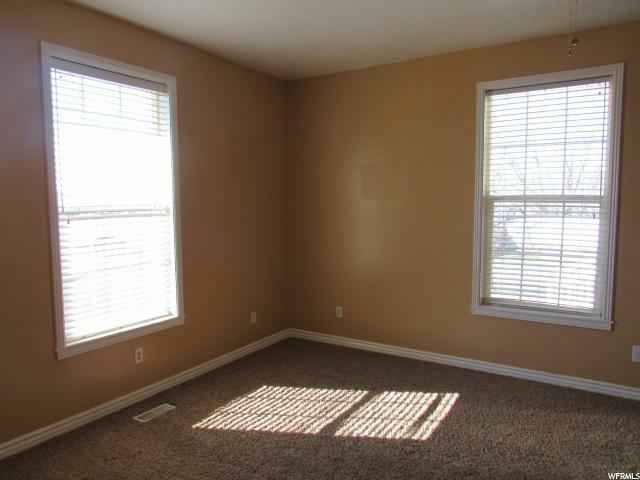 Dedicated office space and formal front room. 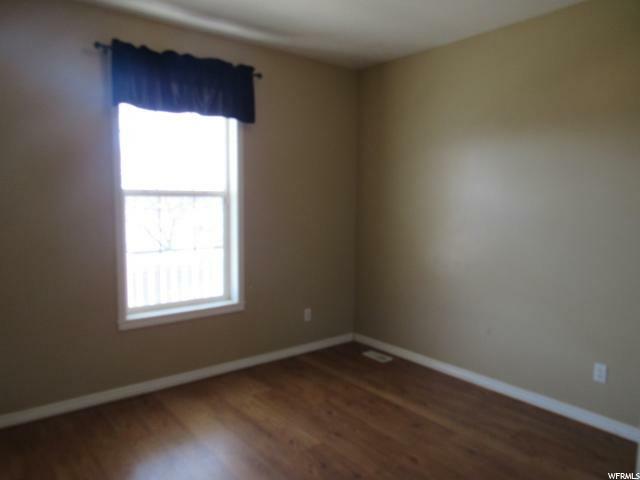 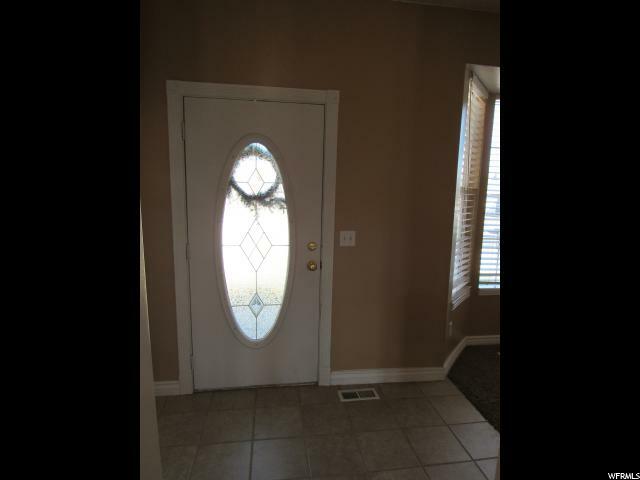 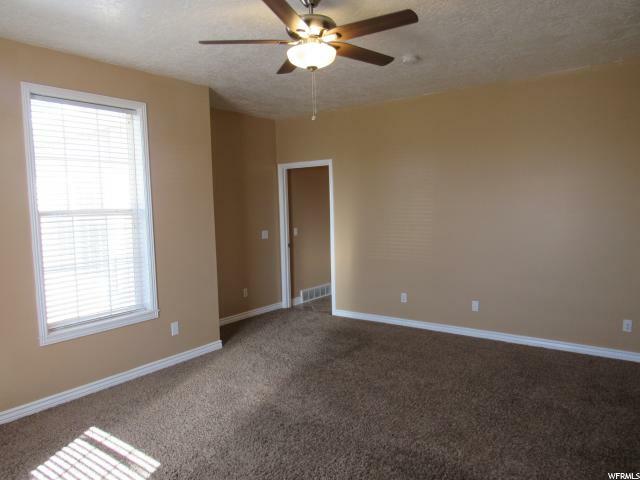 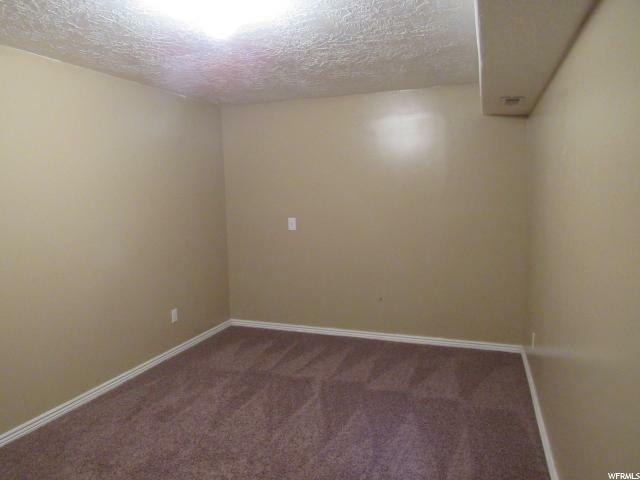 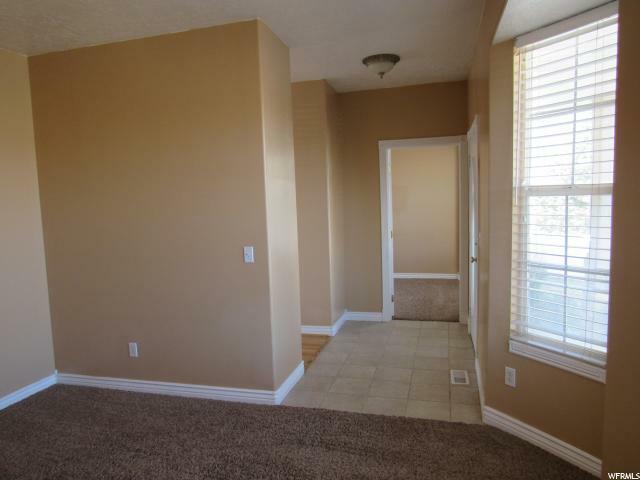 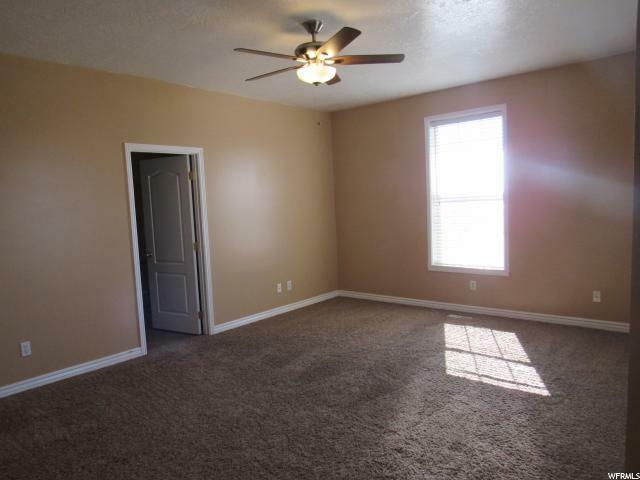 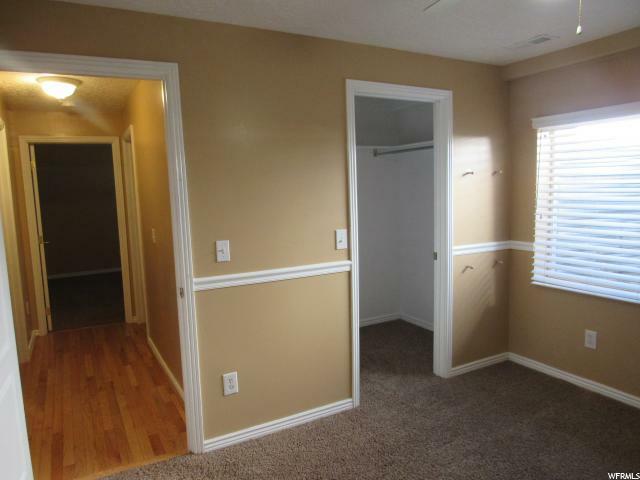 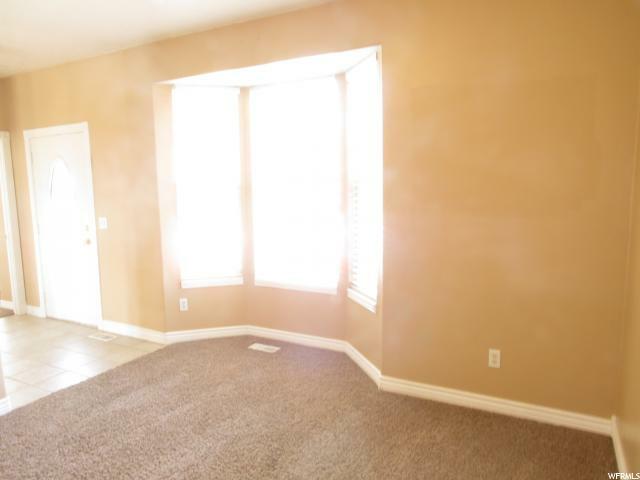 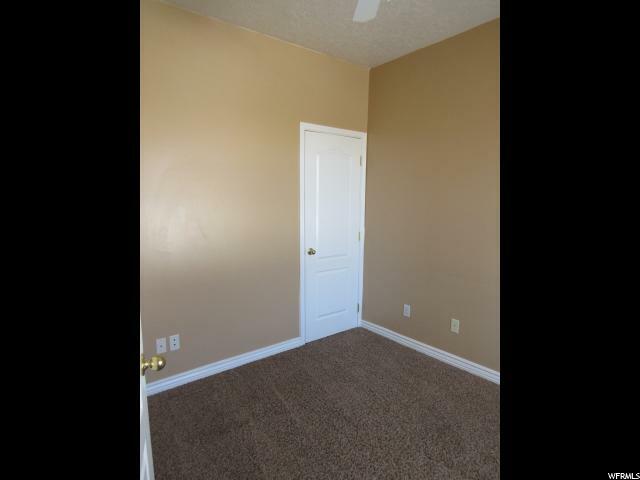 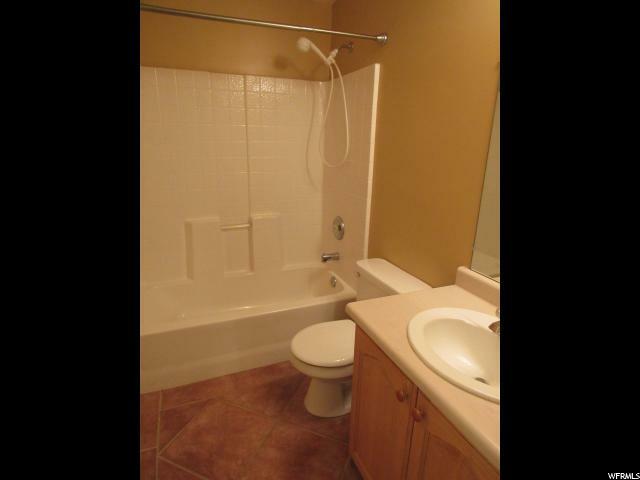 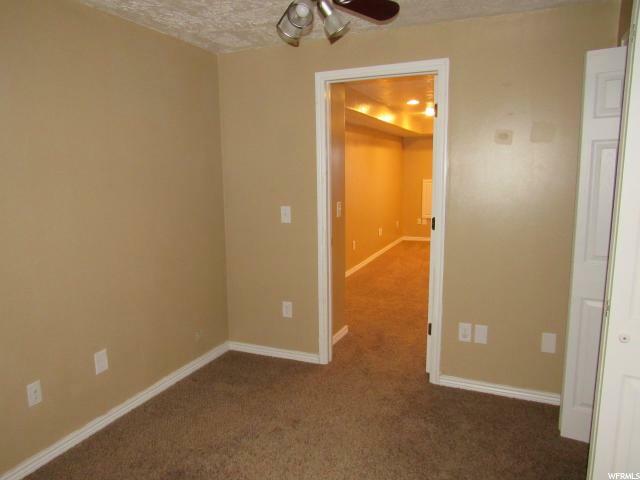 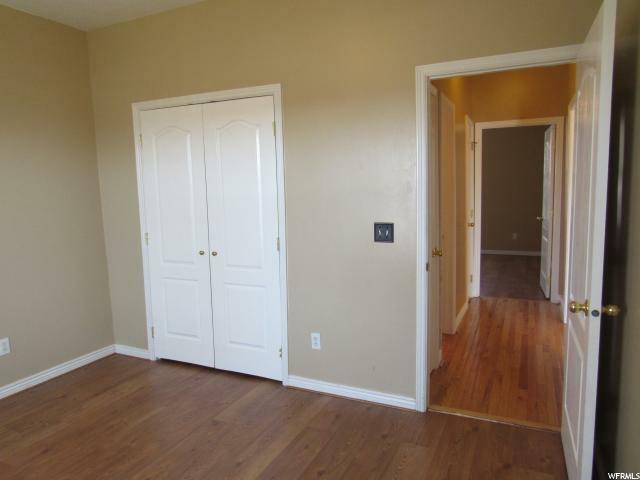 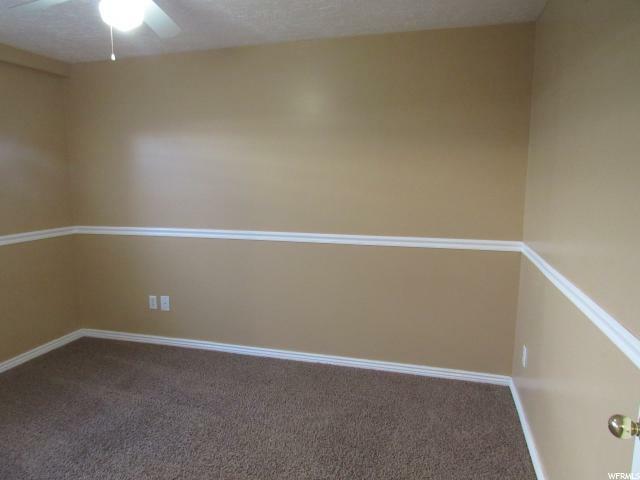 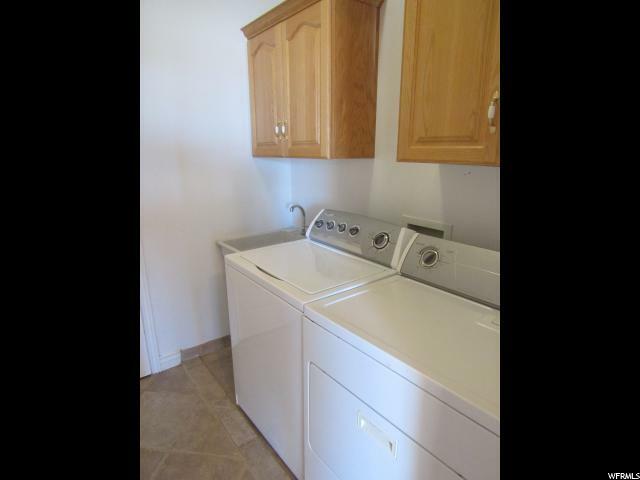 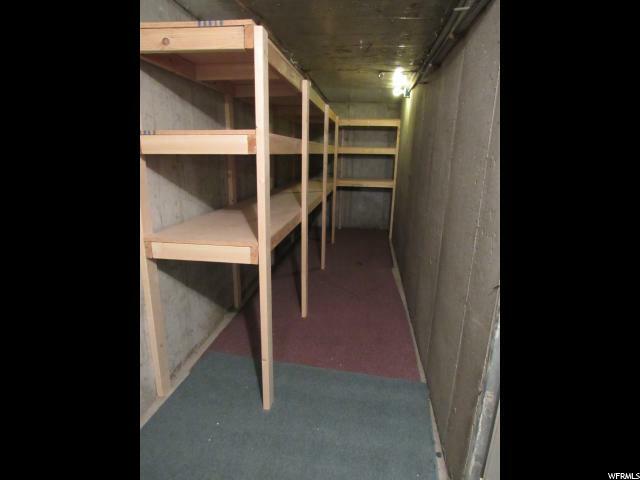 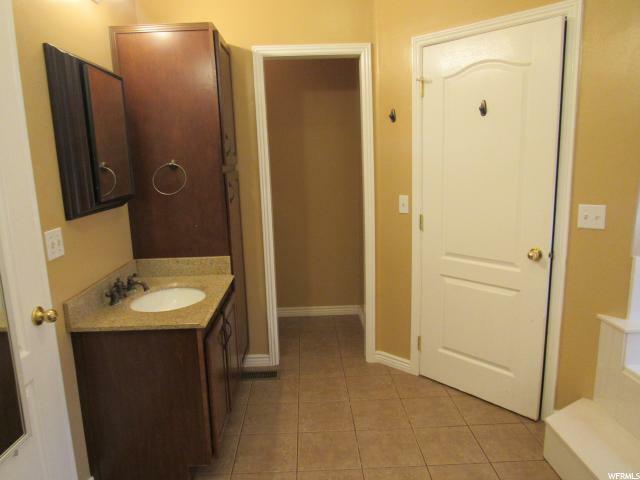 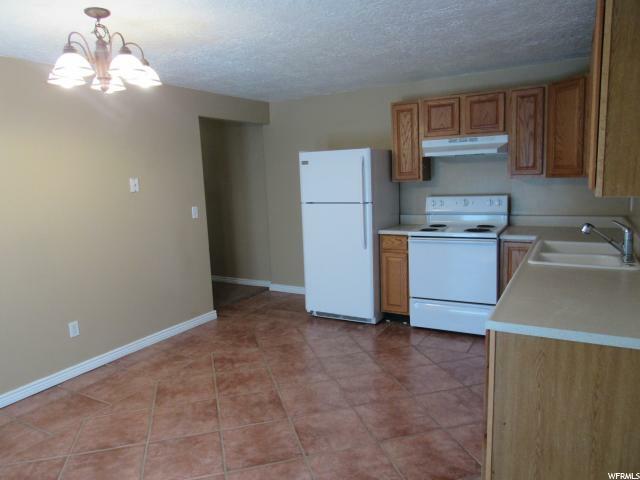 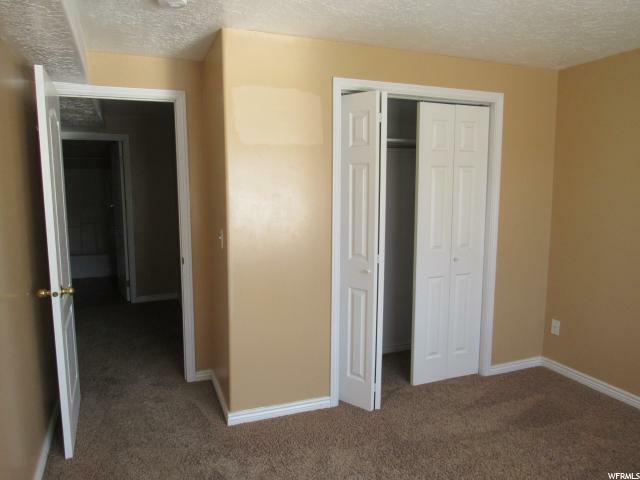 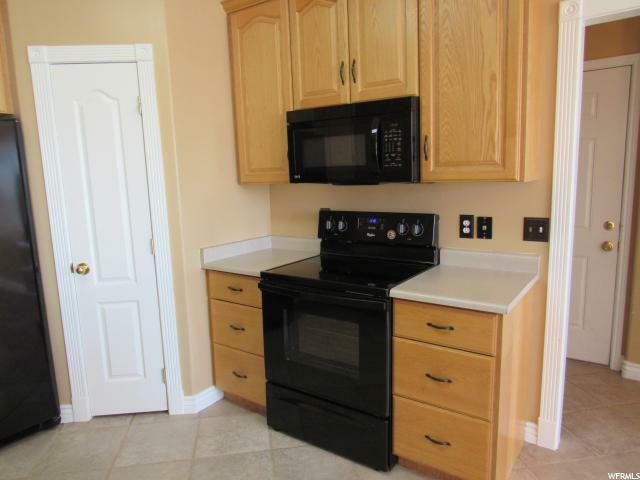 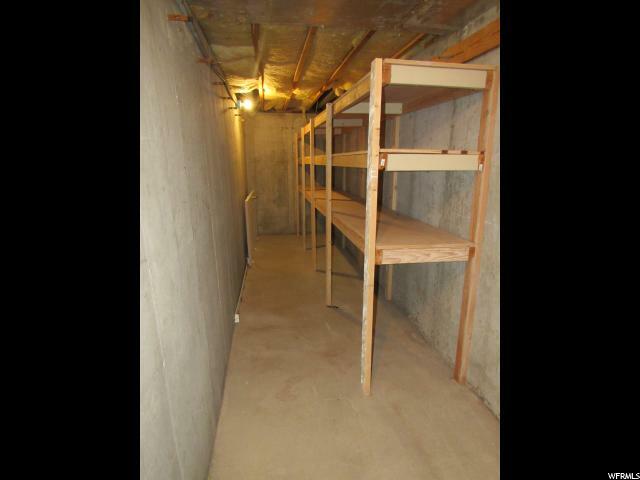 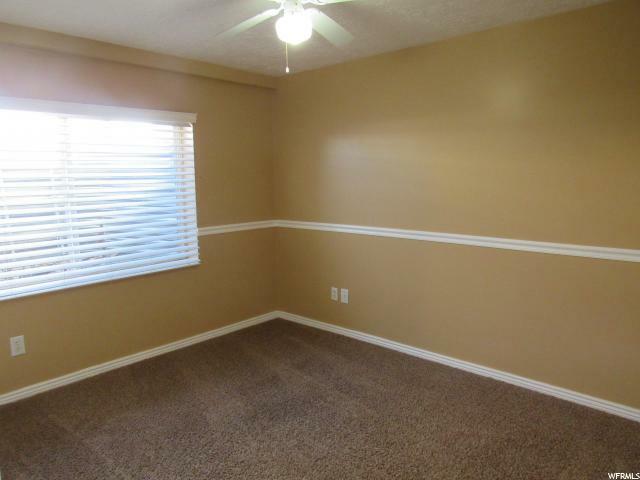 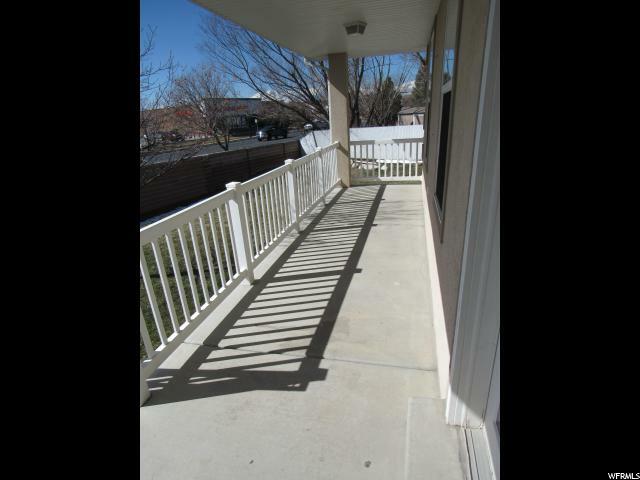 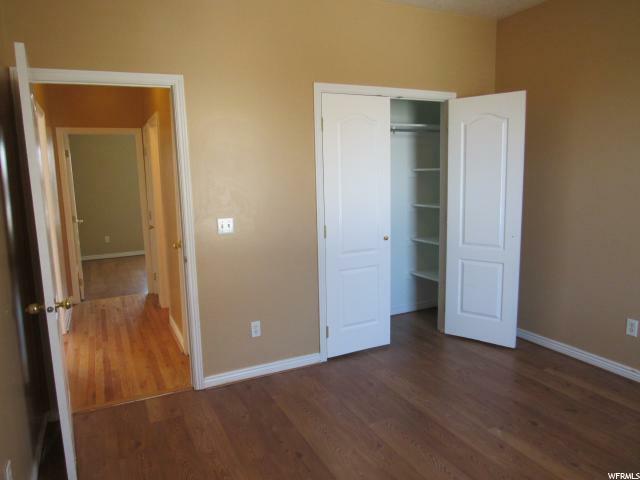 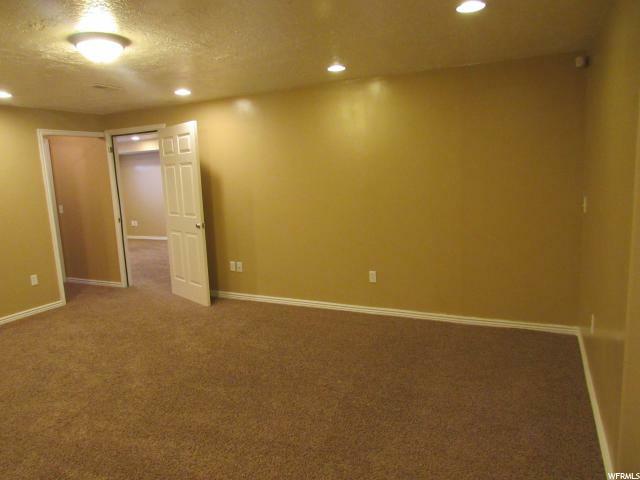 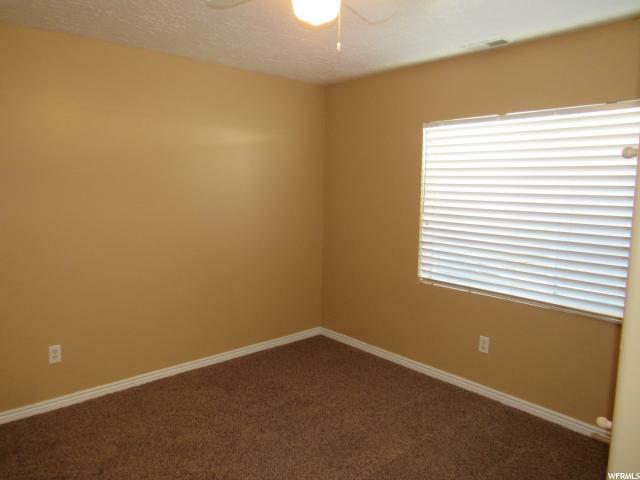 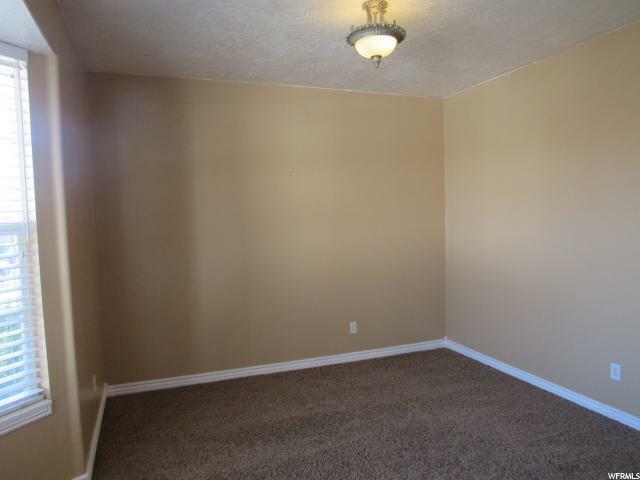 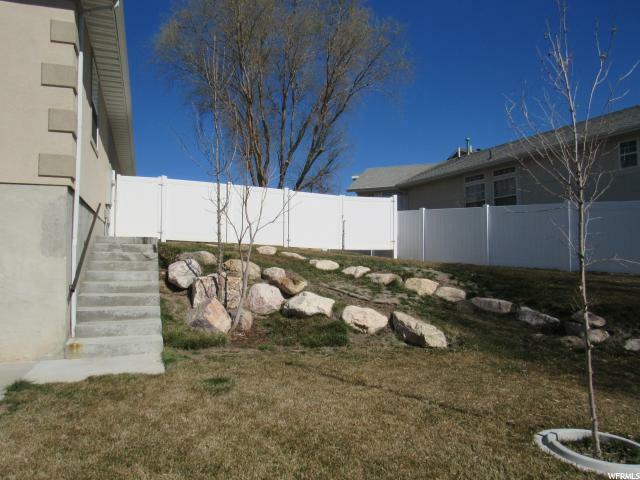 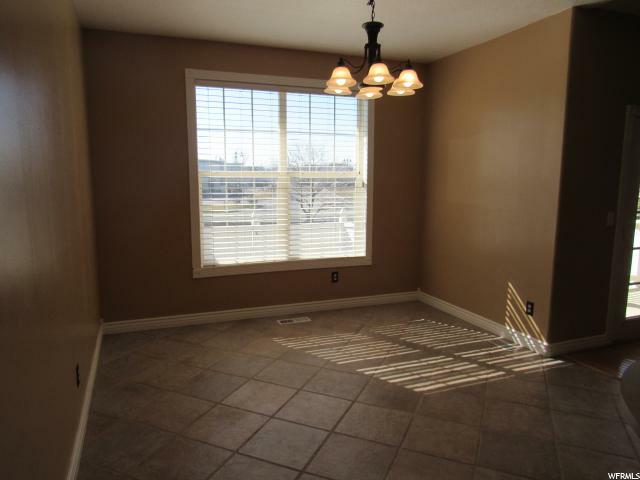 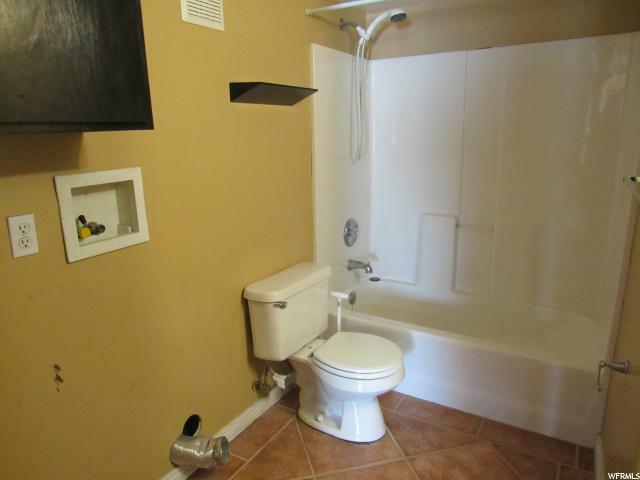 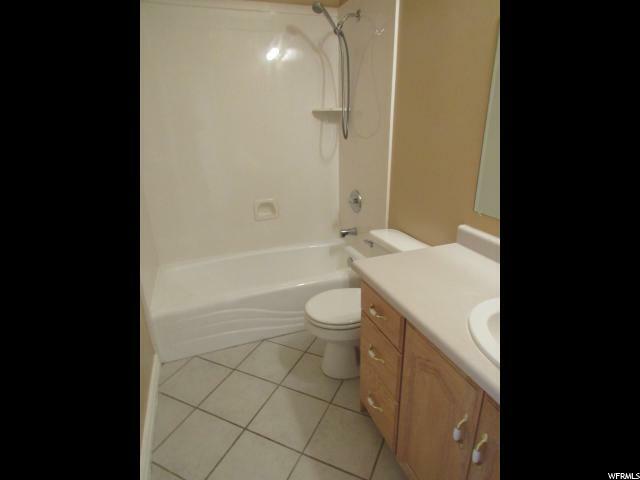 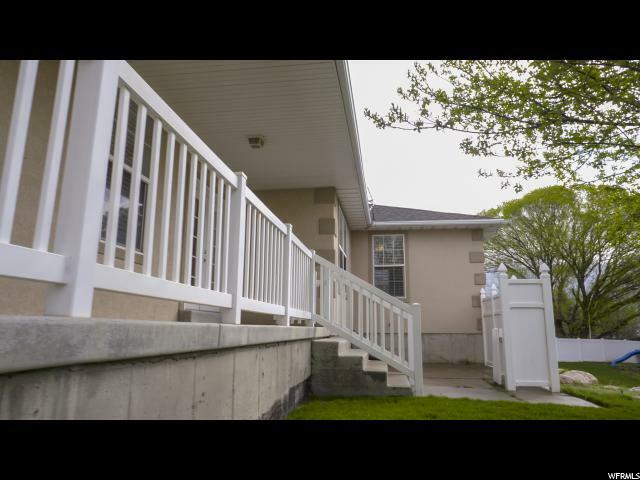 Basement has lock off door and two of the bedrooms, kitchen, and laundry can be used as a monthly rental. 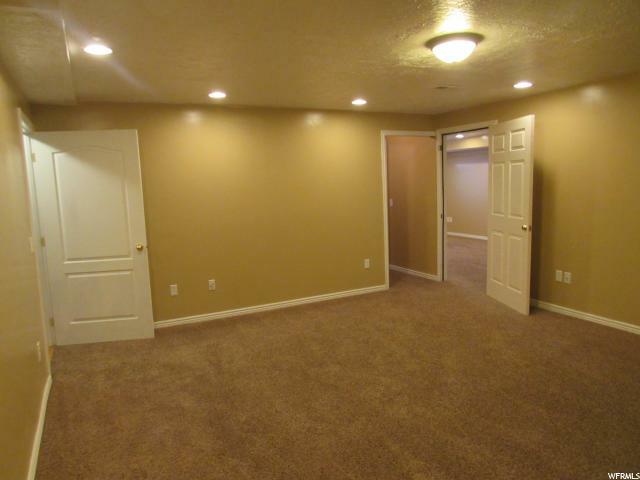 Separate entrance to the apartment in back. 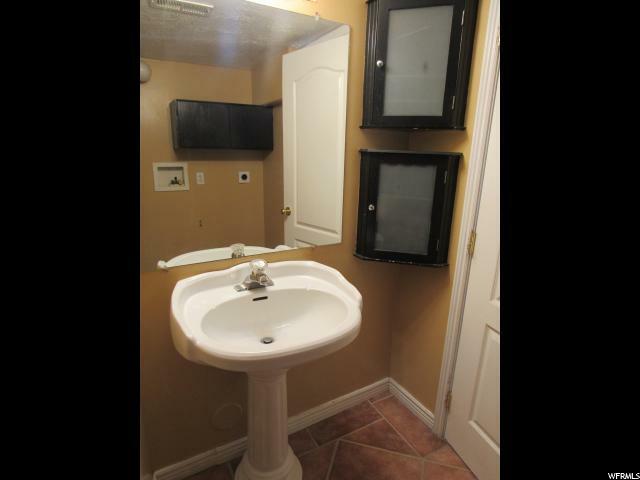 This one is awesome! 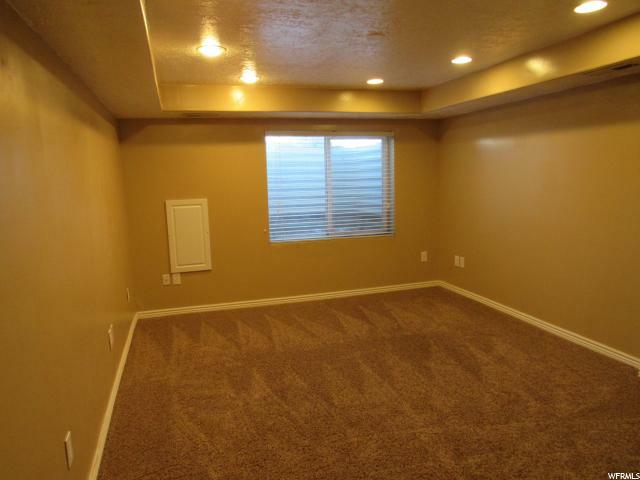 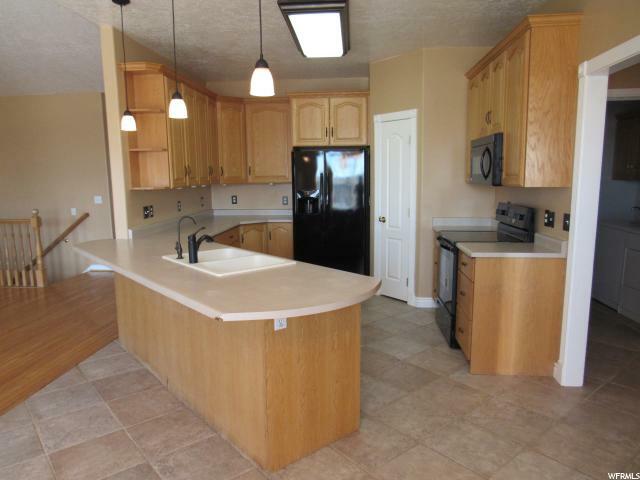 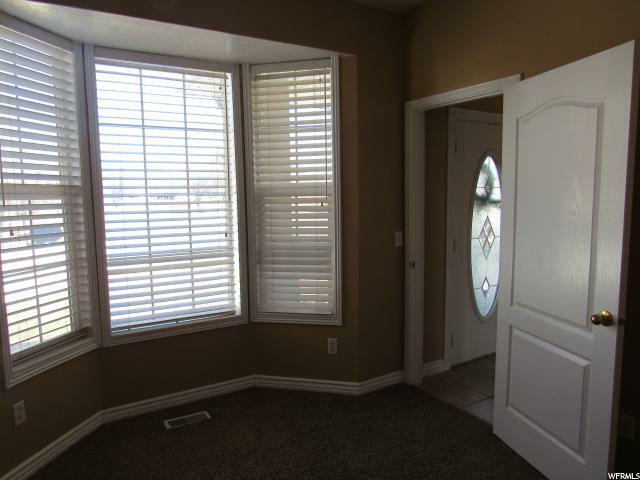 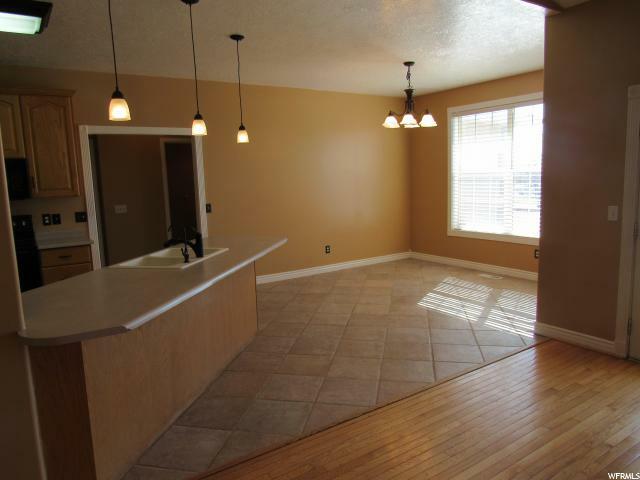 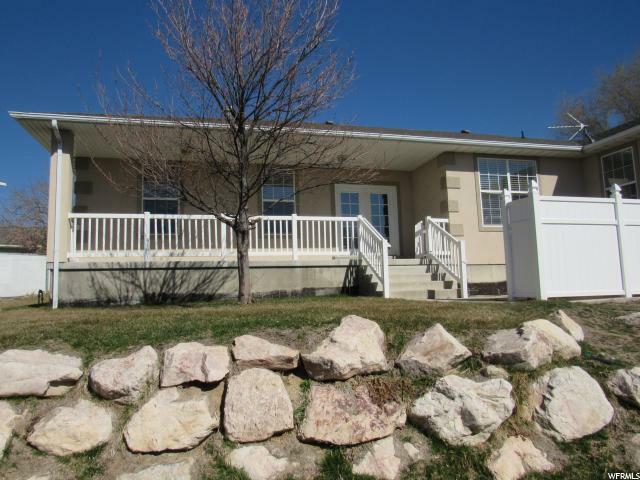 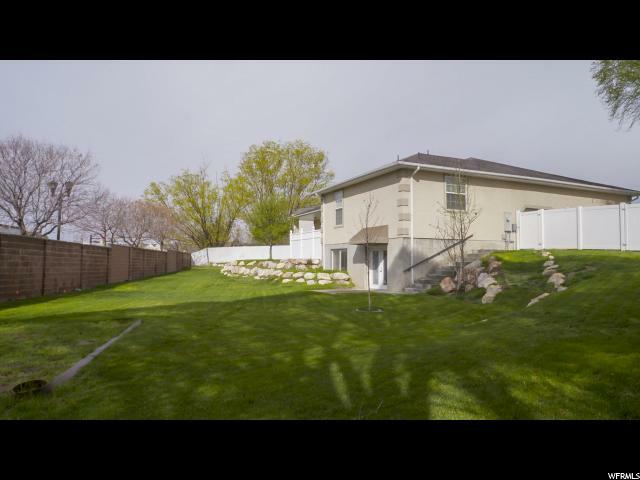 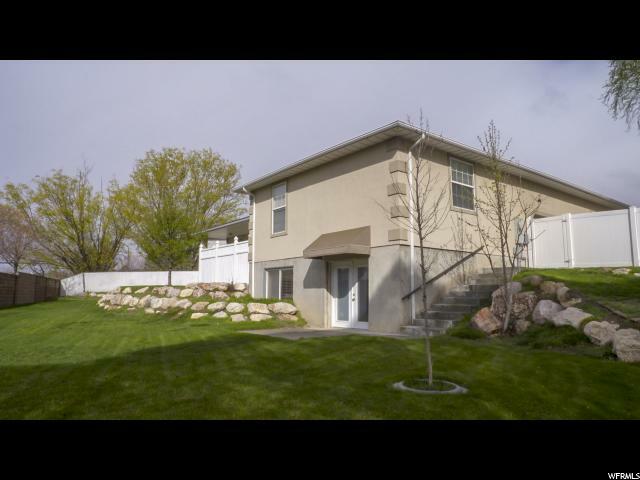 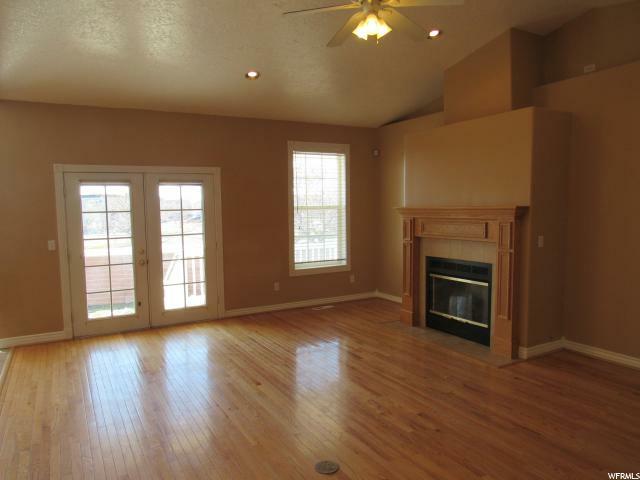 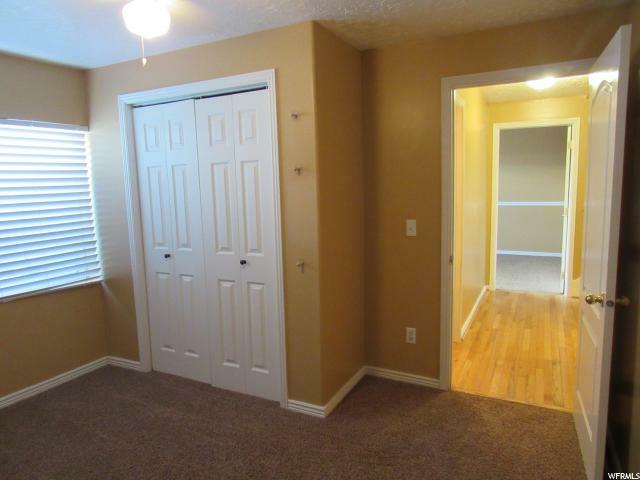 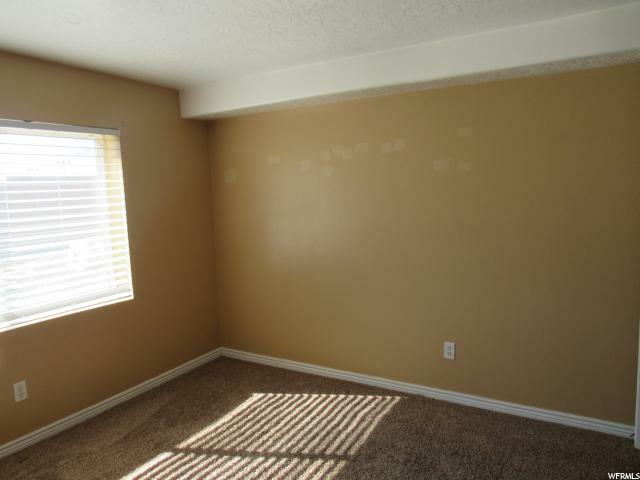 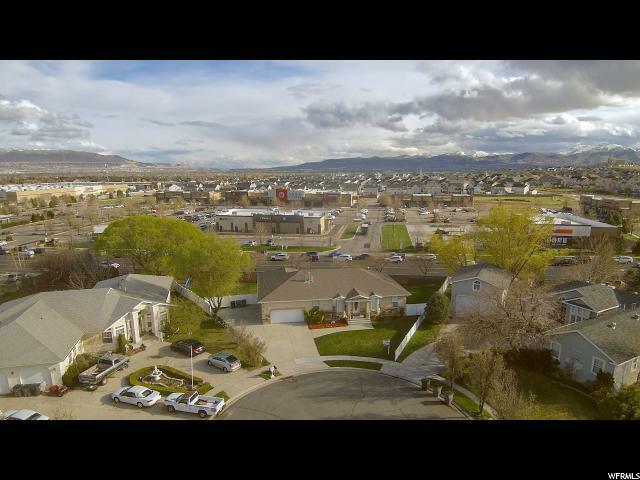 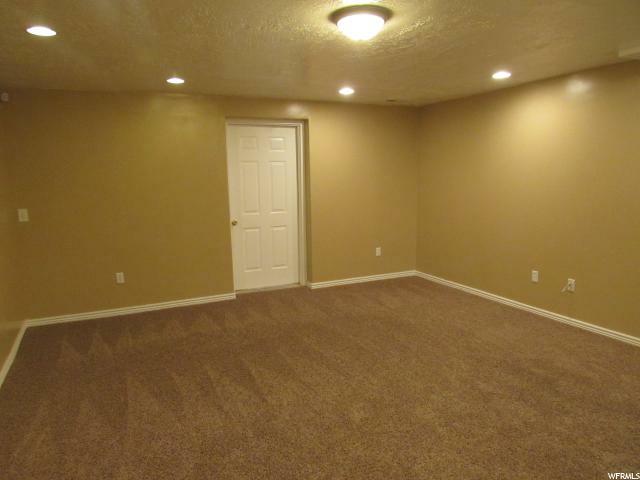 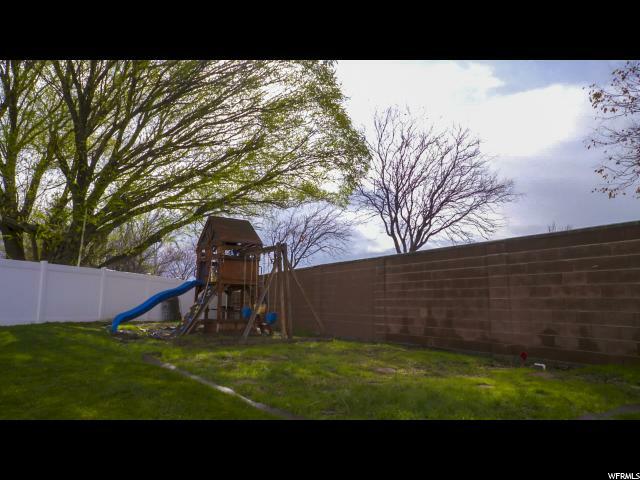 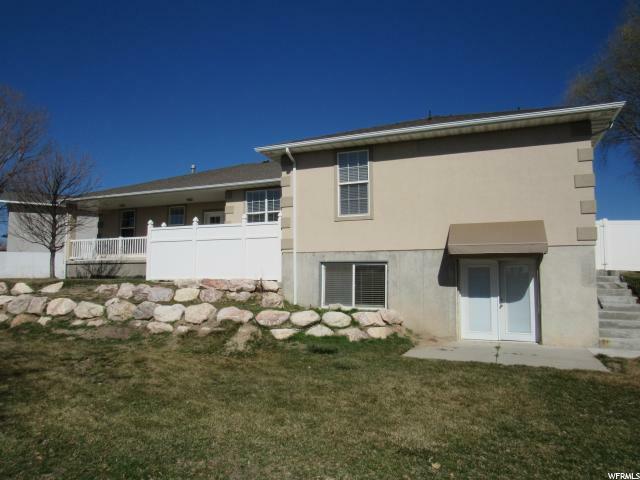 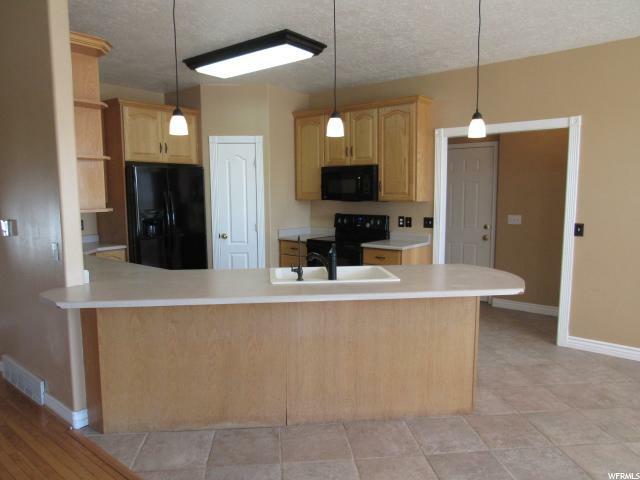 I would like more information regarding the property at 10395 S WHISPERING SANDS CIR, South Jordan UT 84009 - (MLS #1587363).